Bondla is one of the smallest wildlife sanctuaries in India. But be sure not to judge it so quickly though. Bondla wildlife is some of the most diverse in Goa. Unlike most typical reserve forests where you can go for safaris, Bondla is more like a zoo within a small reserved area offering a number of nature trails and rides through the jungle. They also have small eco-cottages for nature lovers to take a halt, if desired. 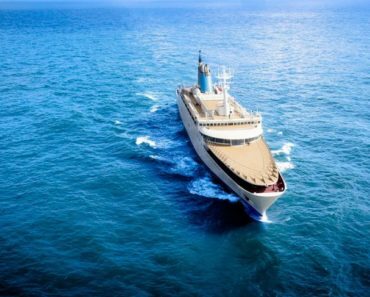 The best part of looking out for Bondla wildlife is that you can observe almost all the animals and Bondla as a whole, at a very fast and linear pace. The Bondla Sanctuary also makes a great spot for school picnics. Here are some facts about the Bondla wildlife scene that you can expect and a little trivia about the sanctuary itself. 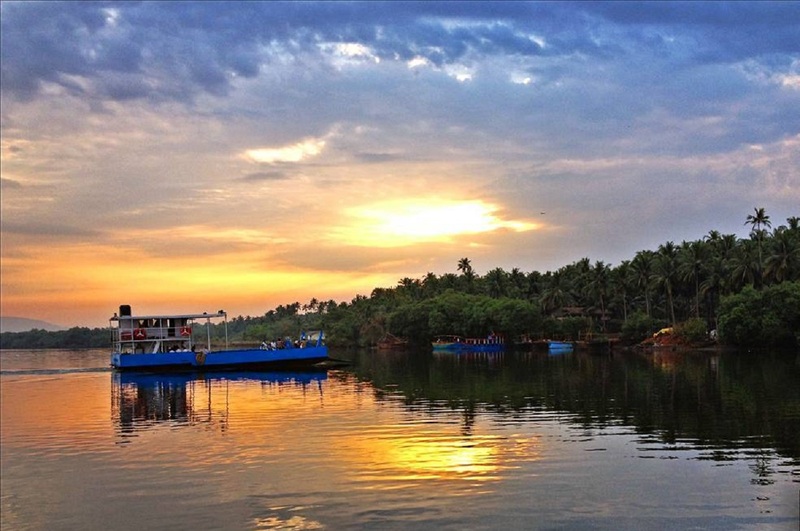 Bondla is just 18 kms away from Panjim. So if you’re looking forward to gazing at some sweet Bondla wildlife, a drive from Ponda to this sanctuary will take approximately 40 minutes. Turn north-west from Ponda on the Rajive Kala Mandir Road and take NH 4A to reach here. 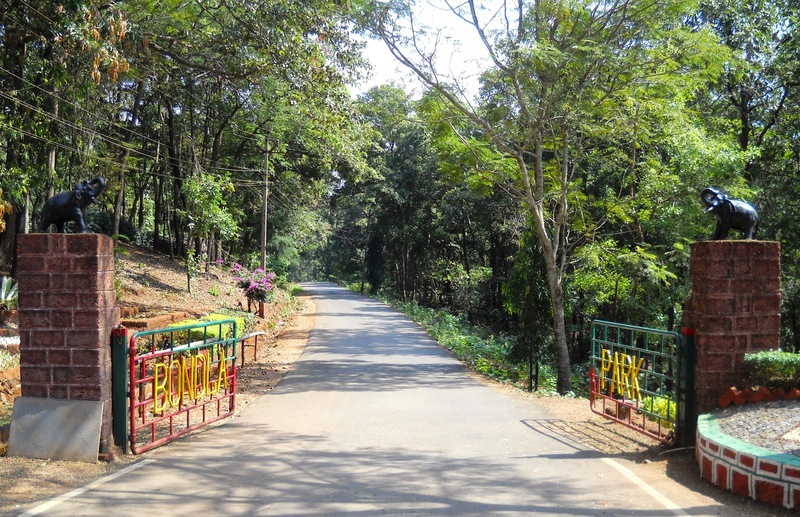 The forest cover of Bondla wildlife sanctuary consists of moist deciduous forests and evergreen vegetation patches. One can find bamboo plantations along with trees like Crenulata, Rosewood, Lagerstroemia, Kindall, Jamba and Mimusops, etc. Besides the trees, you can find orchids, medicinal herbs and roots that are native to Goa’s tropical forests. 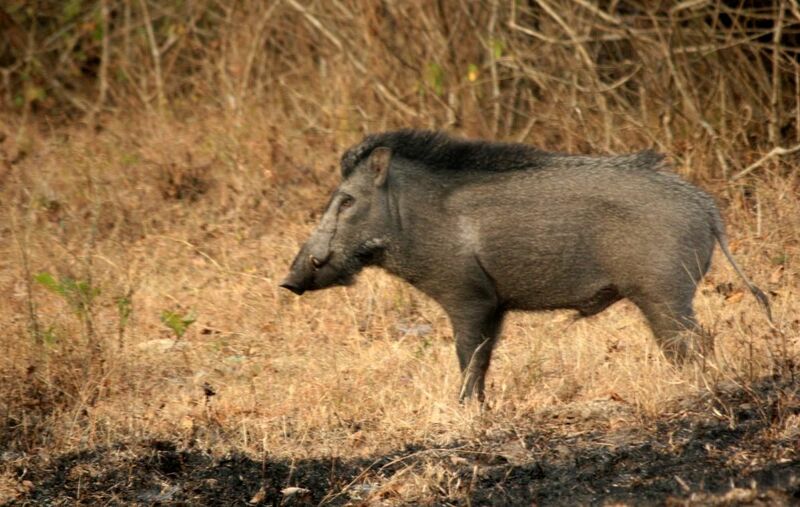 The Indian Wild Boar is also called as the wild Pig and resembles a regular pig for the most part. Indian Wild Boars at Bondla have similar Pig-like features and weigh around 100 kgs on average. Some particularly massive ones weigh up to 225 kgs. Their elongated canines are a dead giveaway and can be used to spot the difference between a Wild Boar and a regular domestic pig. These canines also grow upward. It’s hard to miss this particular example of Bondla Wildlife with its greyish black skin and giant canines. Their eyesight is pretty bad so don’t expect them to notice you much though. The Indian cobra is a classic Indian snake at Bondla. 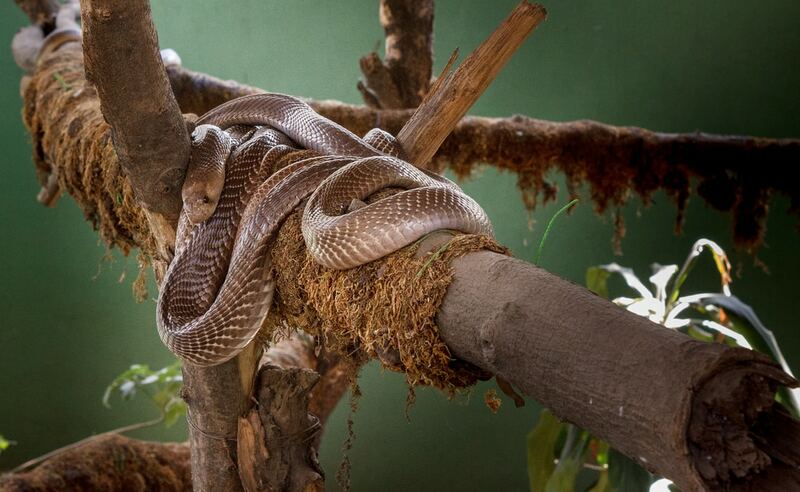 They are medium – heavy bodied snakes, with most adult inhabitants at Bondla ranging from 3 to 5 ft in length. Although occasionally some very large Cobras at Bondla, can grow to more than 7 ft. The Indian cobra is quite poisonous. But don’t fret though as the snakes are securely kept either in a cage or in glass enclosures. Bondla also has all necessary medication and antivenom at hand for emergencies. The Indian cobras at Bondla have heads that are elliptical in shape, somewhat depressed and only slightly distinct from neck. So it’s pretty much impossible to mistake the Indian cobra for other snakes included in the Bondla Wildlife. The Sambar Deer or Asian deer is one of the larger breeds of deer in the family and is the most widely seen deer species in the world. 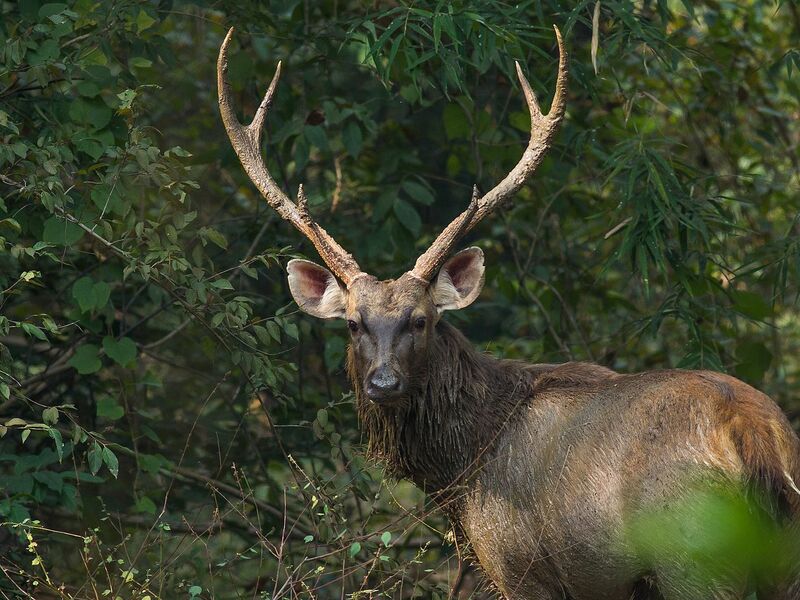 The Indian Sambar Deer has a strongly built body compared to other deer species and also has the grandest of antlers. These deer species are covered with a thick coat which is dark brown in colour. So good luck spotting them along the brown forest backdrop at Bondla. Males have large, rugged antlers which are almost 3 times bigger than their female counterparts. You might just spot an antler on the floor of the Sambar Deer enclosure at Bondla as these majestic animals shed their antlers every year. If Goans had to vote for their favourite animal, it would probably be this. After all, the states official football club FC Goa also has a Gaur in its logo and their official mascot is well – you guessed it. A Gaur! 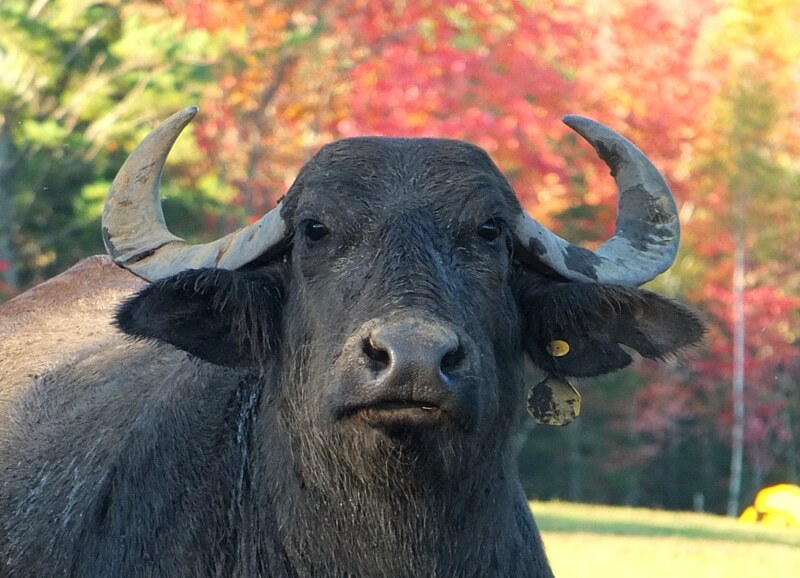 Standing 5 to 6.2 feet tall at the shoulder, the wild water buffalos at Bondla are quite large mammals with sparse grey-black coats. Males carry enormous backwards-curving, crescent-shaped horns stretching close to 5 feet long with deep ridges on their surface. Females are smaller in size and weight, but they also have horns, although they are proportionately smaller. 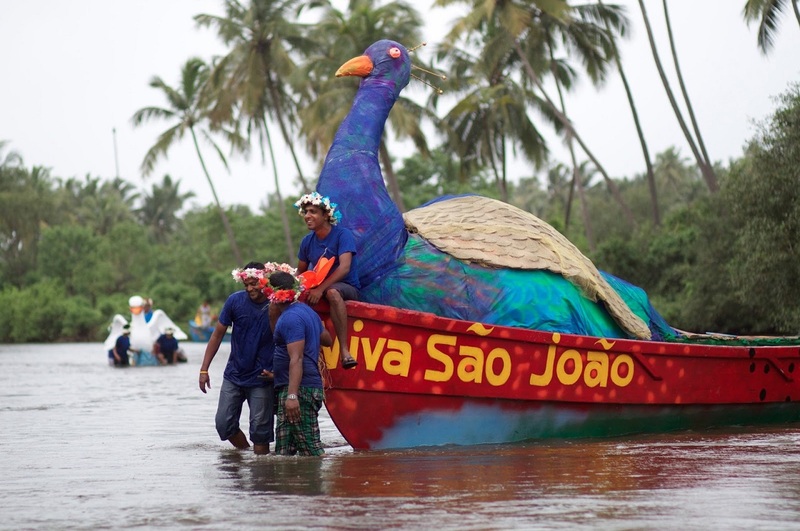 Be sure to not miss out on this legendary and integral part of Bondla wildlife and Goa in general. Has anyone not heard about the Bengal Tiger? Probably not. After all, it’s the countries national animal. The Bengal Tiger, is the most populous species of tiger in the world, despite the fact that there are fewer than 2500 individuals. Wildlife sanctuaries like Bondla have helped the population of the Bengal Tiger to group steadily over the last few years. India is home to the largest proportion of these fascinating big cats. Because of its beauty as well as the cultural and religious significance attached to it. 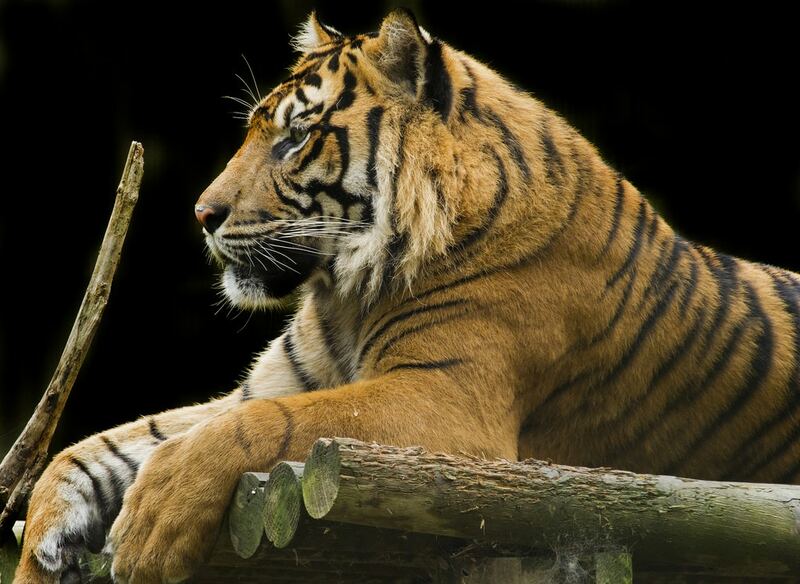 The Bengal tiger serves a very important role in the Bondla wildlife scene. Loved what you read? Be sure to check out the Lokaso app for up to date content and blogs on everything about Goa and beyond.